The following information is intended for New Zealand citizens applying for Australian citizenship by descent. 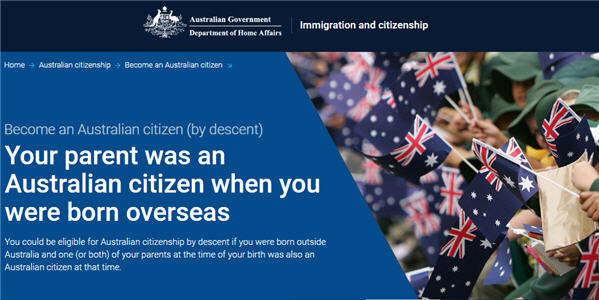 Read the citizenship by descent eligibility criteria on the Department of Home Affairs website. at least one of your parents must have been an Australian citizen when you were born. that parent was born in Australia or New Guinea, or was naturalised in Australia before you were born. You will need to include certified copies of your identity documents such as birth certificates and passports with your application. Do not post original documents. New Zealand citizens who are granted Australian citizenship automatically become dual citizens. Australian citizens must depart and enter Australia on an Australian passport. Once overseas you can travel on your New Zealand passport. ImmiAccount to apply for Australian citizenship by descent online. Paper applications attract an additional $80 non-internet application fee. Attach copies of your supporting documents to your application. 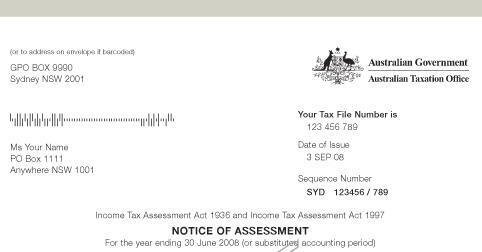 Refer to the Home Affairs website for document specifications. Australian citizenship by descent applications are generally processed with 2 to 4 months, from lodgement to decision. The application fee for citizenship by descent is $230. Applications for second and subsequent siblings applying at the same time are $95. For more information refer to the citizenship by descent information on the Department of Home Affairs website. 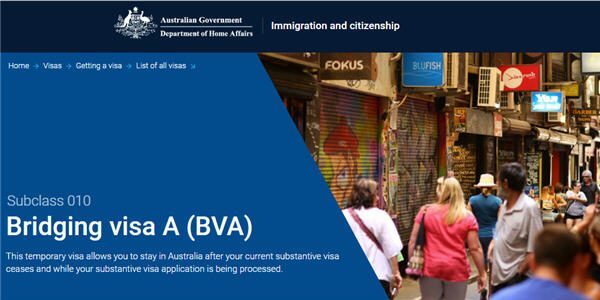 The above “Australian citizenship by descent” information should not be relied on as an alternative to advice from the Department of Home Affairs, or a professional immigration services provider.